Neelima Vallangi is all about the offbeat. 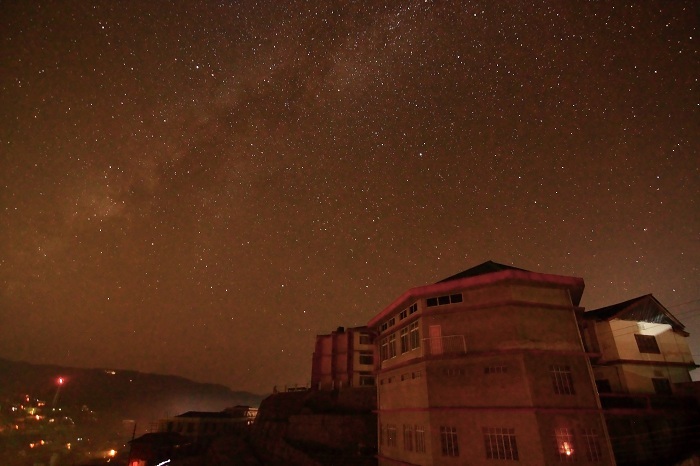 One of the most amazing travel bloggers in the space, Neelima's blog reads like an exciting thriller. 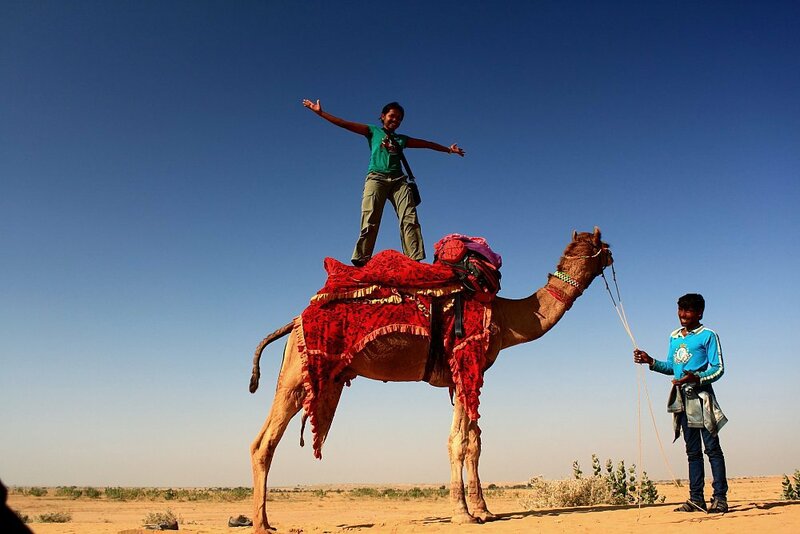 She has been the lone occupant in a seemingly haunted hotel, trekked for 5 days in the Thar Desert, visited a village where footwear is a foreign concept, found snakeskin in her tent and more! An award-winning photographer, she has been published in the National Geographic Traveller India, The Hindu and the Alternative among others. Without further ado, here's Neelima with her inspiring tales! What's on the 2015 travel wishlist? ​Until last June, I used to make plans diligently. With the limited number of vacation days, everything was planned in advance and with great care so as to not miss any opportunity. I've even written about how I plan which went on to become one of the most popular posts on my blog! But since I've quit my corporate last June, I have slowed down and I will go wherever the road leads me to. However, if you insist on a wishlist, Iceland, more of Central Asia and Eastern Europe fascinates me at the moment. What advice would you give to people who say that they want to travel but do not have the time or money to do it? Is there a custom or festival or even food item that you learnt of during your travels and you'd like to bring it back with you? ​It's not a custom specific to a particular place or community, but I'd really love it if I could get back to the city the warmth and genuine hospitality showed by people who live in remote locations. I'm amazed how they welcome us into their homes and hearts without any apprehension. I miss the staunch belief in practising the theory of "Atithi Devo Bhava" that we see in rural countryside when I'm back in the city. How has travelling changed your preconceptions about India? If there were any, that is! ​Before I started travelling in India, it's almost as if I didn't know this country! I've pontificated a bit about this in a post, please ​take a look here! Have you ever fallen for a place to the extent that you didn't want to return? What made the place so special? H​ave fallen for most of the places I have visited! :) By now, I realize ​I will always want to stay back in a place but other adventures await. So I leave behind a piece of my heart everywhere I go and make peace with it. I loved Ladakh for its super blue lakes, loved Mongolia for its vast open grasslands, loved Sikkim for its mountains, loved Karnataka for its forests, loved Bhutan for its pristine wilderness. I guess, I fall in love with any place that shows me the beauty and marvels of this planet.